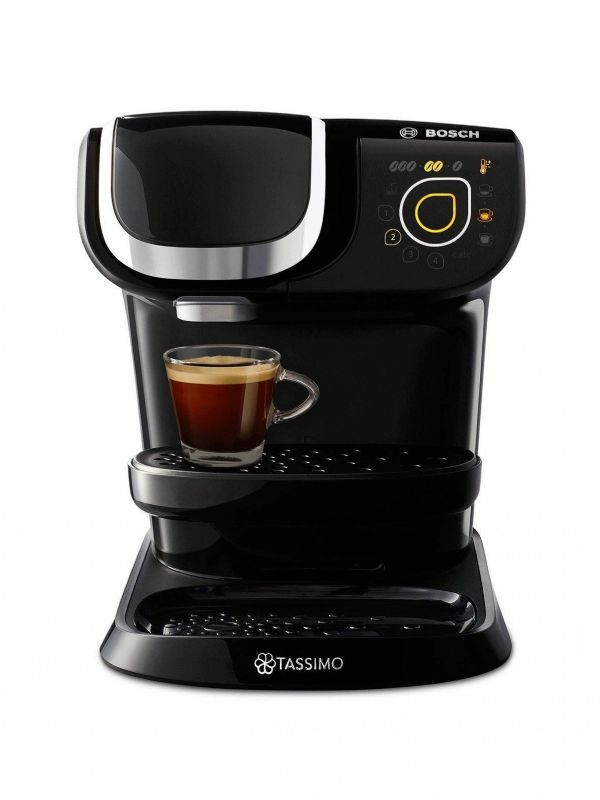 Offering the freedom to set the intensity, size and temperature to suit you, the Tassimo My Way Coffee Machine by Bosch lets you create a truly personalised hot drink, as well as all your coffee shop favourites. Whether you like your morning Americano a little bigger or your after-dinner espresso a little stronger, this clever coffee maker is able to cater to everyone’s preferred tastes at the touch of a button. You can even store up to 4 user profiles with the machine’s clever memory function, making it much easier to prepare a round of everybody’s favourites. 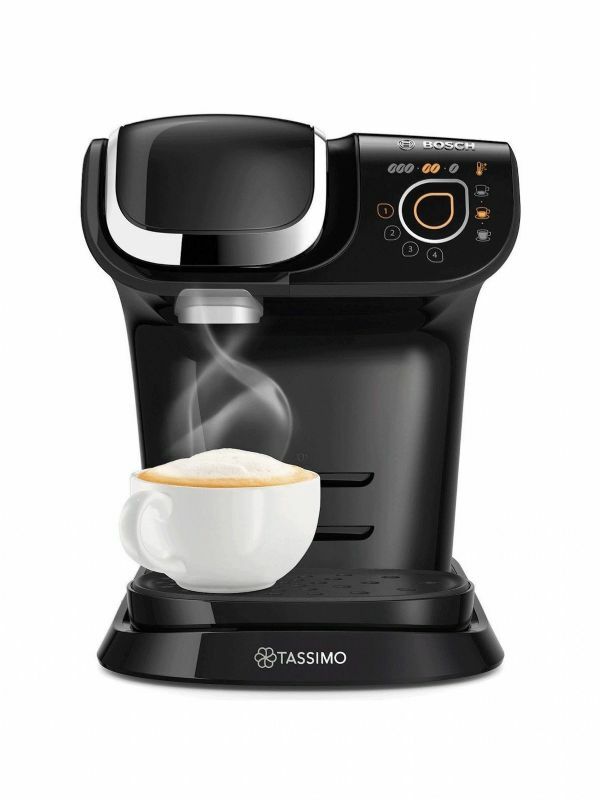 The Tassimo My Way uses a smart Intellibrew system – simply pop in a T Disc that's made with real ground coffee, press start, and let the unique barcode give your machine all the information it needs to create the perfect cup. It's quick too, with the ability to whip up a hot chocolate in one minute and a latte the next, while the automatic self-cleaning function makes sure your machine is performing at its best for longer.